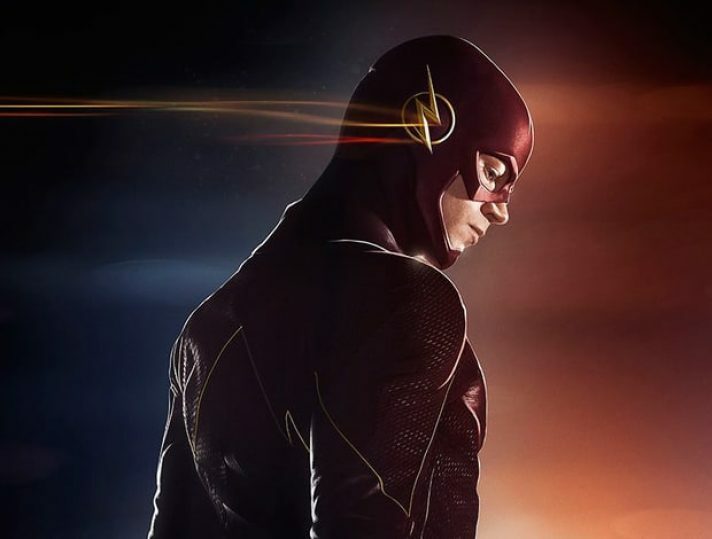 The Flash’s 3rd season started fast with the effect of Flashpoint Paradox created by Barry Allen going back in time and saving his mother. Then he went back again and made Reverse Flash kill his mother again, this time to fix things. He could not save the original order of things though. As a result, Alchemy showed up and started giving powers back to people who had them in Flashpoint timeline. This created many opportunities for actors to redefine their characters if allowed. During the first two seasons, as you already know, the show’s creators kept secret the identities Flash’s adverseries, Reverse-Flash and Zoom for a very long time and revealed them through the end of the season.